Leigh Marina is located (51˚32’26.82” N 0˚36’30.10” E) on the Thames Estuary. 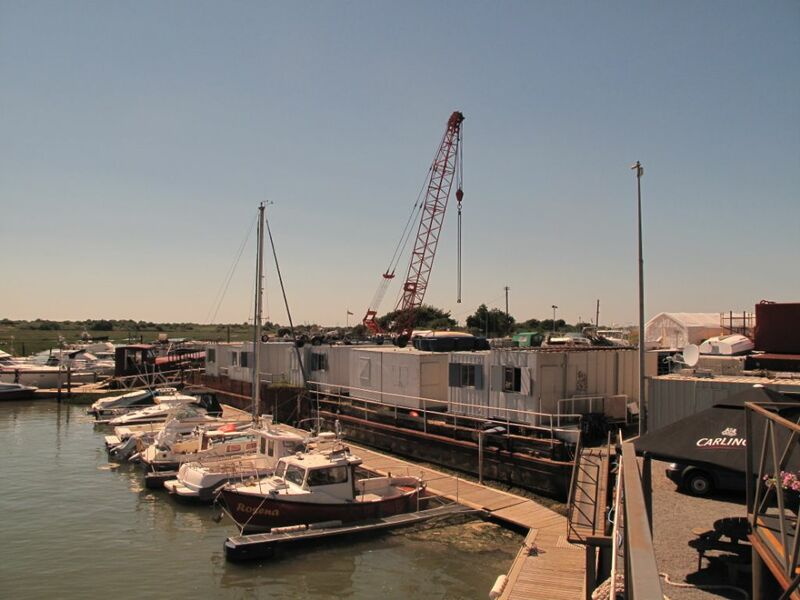 Leigh Marina is situated in the quaint fishing village of Leigh-On-Sea, Essex, along the coast from Southend-on-Sea. Also in close proximity to the marina, is Two Tree Island which is part of the National Nature Reserve, a 640 acre island noted for its outstanding beauty and varied wildlife. 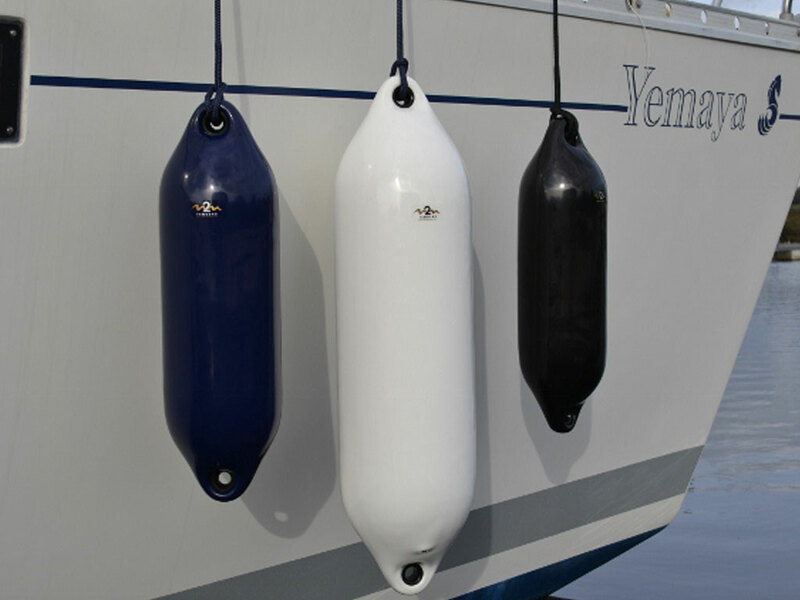 Leigh Marina offers moorings for over 100 boats suitable for most craft including sea-going vessels. Most of our berths have mains power and water with plans to extend this service. 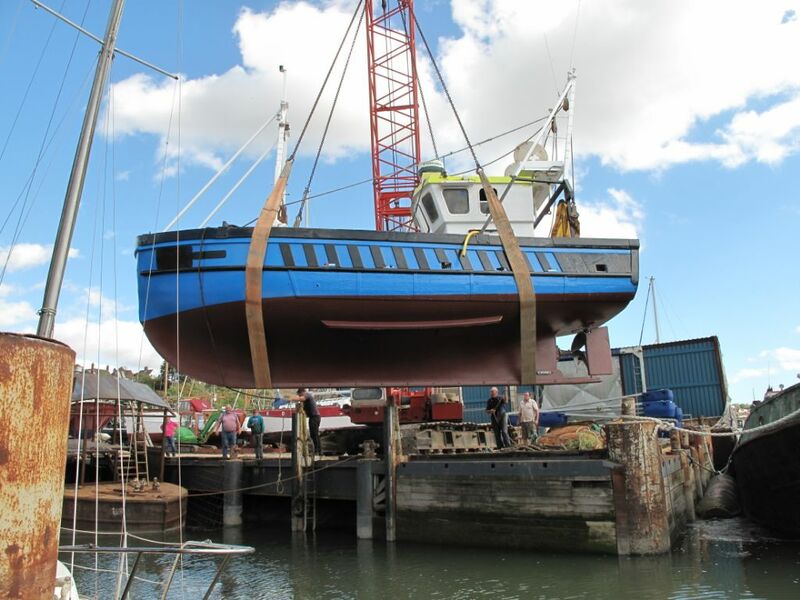 We also have facilities for hard-standing space for 60 marine craft and our water pontoons are currently in re-development with an expected capacity reaching 150 berths. 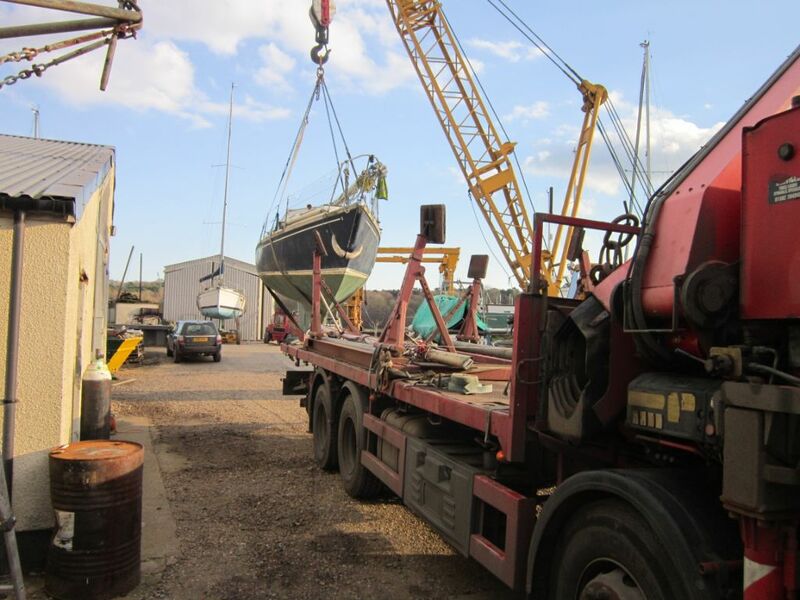 Information regarding mooring fees, and the other services we offer can be found on this website, as well as our terms & conditions. 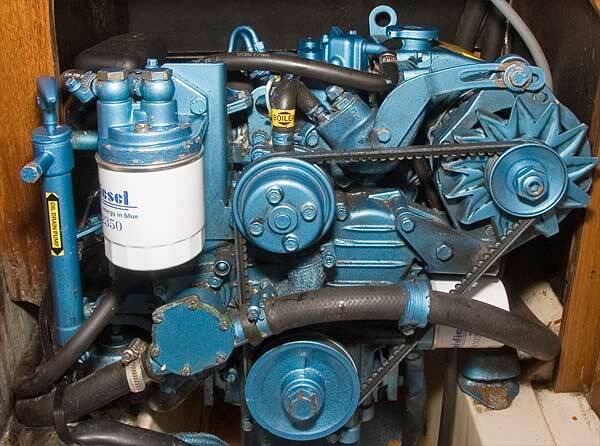 In addition, if you’re looking to buy a boat, our Brokerage page is well worth a visit. Visitors Safety: As we are a fully working Boatyard & Marina, for safety reasons can all visitors please report to Reception upon arrival. By Road & Rail: Leigh Marina is in the High Street leading down to Old Leigh and the Cockle sheds. Situated 100 yards from Leigh Station on the C2C line to Fenchurch Street Station. 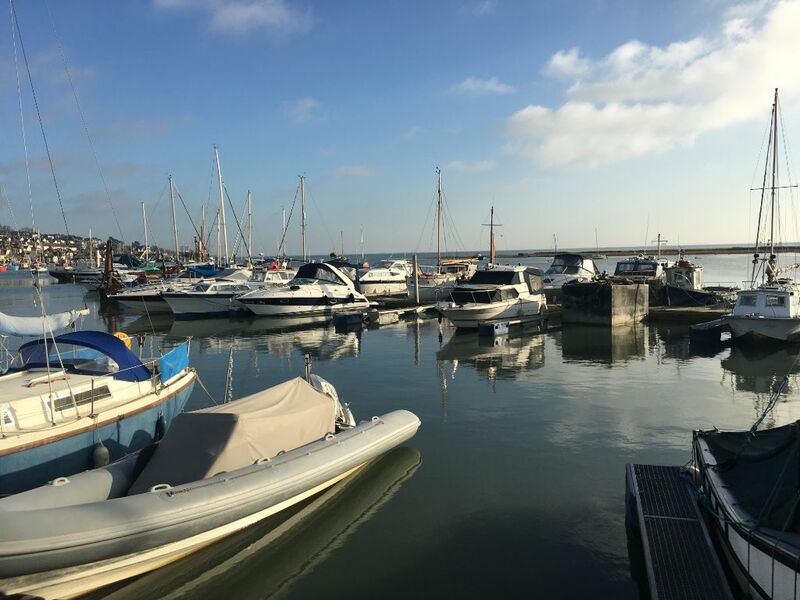 Car Parking: Whilst we do have car parking on the Marina, it’s very limited. However, a Public pay and display car park can be found behind the station adjacent to the Marina. Waste bins for domestic waste and recycling bins are located outside the marina in the car park. Plus, the Local Authority recycling site is located 250 metres from the marina on Leigh Marshes where larger items such as, batteries, fridges, waste oil etc, can be disposed of safely.